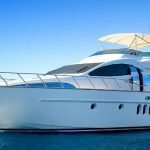 An Azimut yacht charter is a unique experience. 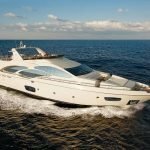 Ever since young student Paolo Vitelli founded Azimut Yachts back in 1969 and began chartering sailing boats, the company has continued to grow, flourishing to become one of the most respected brands in the yachting industry. It proudly holds one of the most diverse charter offerings in the world. Silver Star Yachting is proud to offer tailor-made Azimut charter experiences: guarantees of a truly memorable yacht charter. The Azimut brand is synonymous with luxurious charter experiences that complement a sporty cruise with lavish comfort. The shipyard’s yachts are instantly recognisable through their unusual sculpture, shapely windows and incomparable grace on the water. 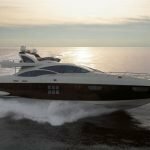 The Azimut Flybridge Collection brings charterers closer to the sea environment, offering large windows and graceful lines that evoke a truly sensuous experience. Meanwhile, fine Italian materials enhance the comfort and luxuriousness of the interior. 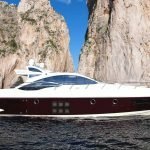 The Azimut S Collection is slightly sportier, but retains that trademark elegance thanks to high-tech, high-performance materials and an attention to design detail that is simply unsurpassable. 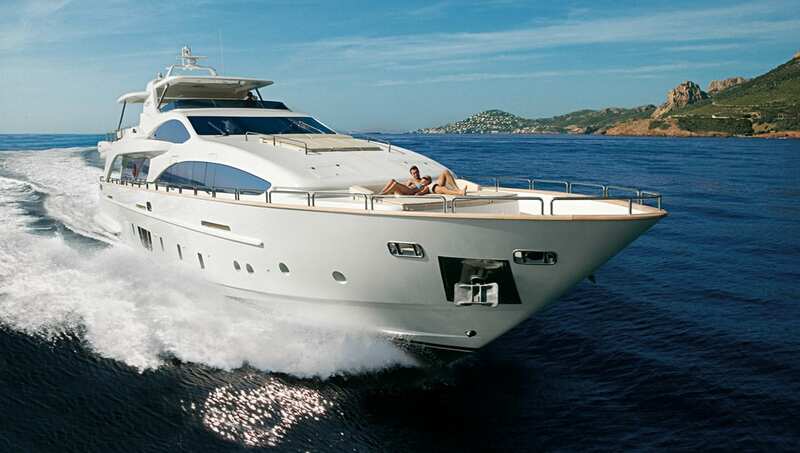 The huge open spaces and sleek finish make this vessel ideal for charter cruising. 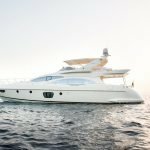 For those looking for an Azimut yacht charter for longer distances, the Grande Collection is sure to have a vessel to suit you. 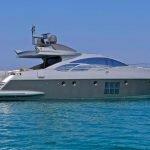 These yachts were designed for longer stays on board, whilst still retaining the comfort and sophistication that one should expect from an Azimut yacht. Extending to 120 feet, these superyachts are exemplary in their design. 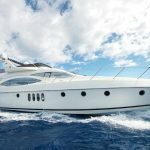 If you are interested in an Azimut yacht charter, please do not hesitate to contact a member of our highly trained team who will be only too happy to assist you.